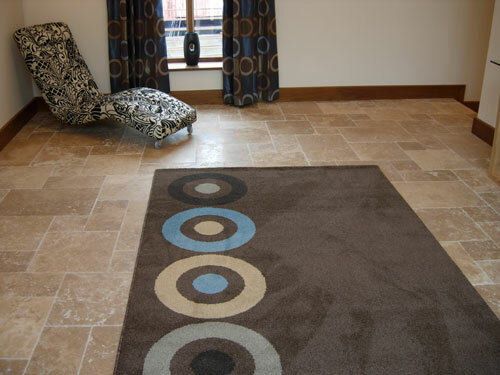 Walnut Travertine is predominately darker than its sister Chameleon travertine and has a more rustic appearance due to its colour way of earthy browns and caramels. 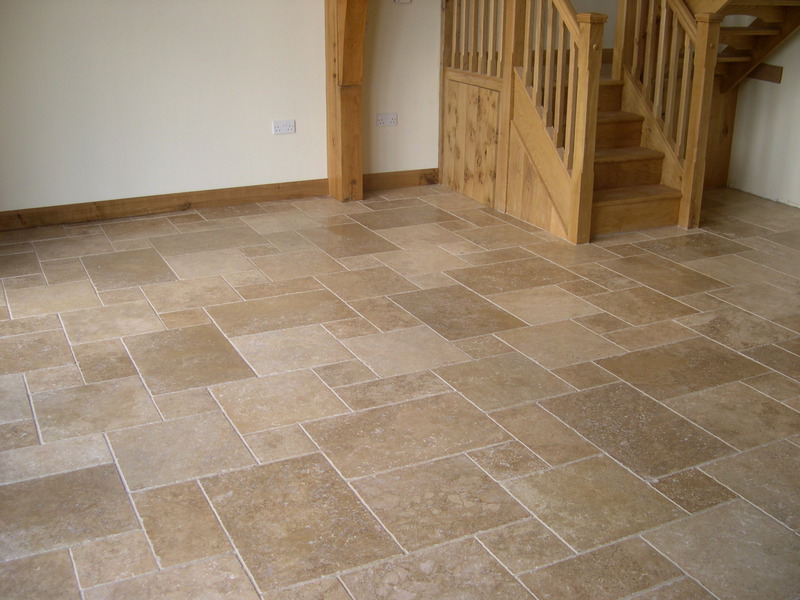 Walnut travertine can be used in your living areas, bathroom and kitchen areas of your home to create a vintage finish. 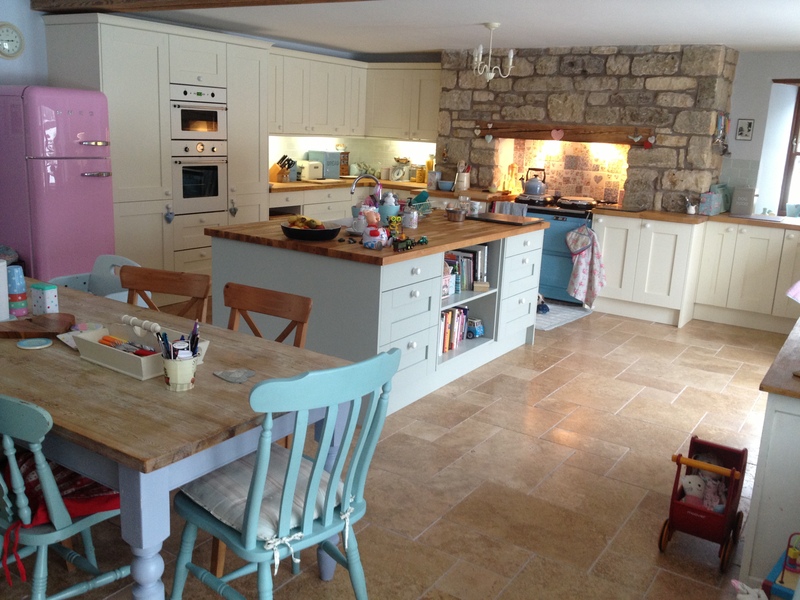 Walnut Travertine is a very popular choice in natural stone tiles as it is a quality stone at an affordable price. 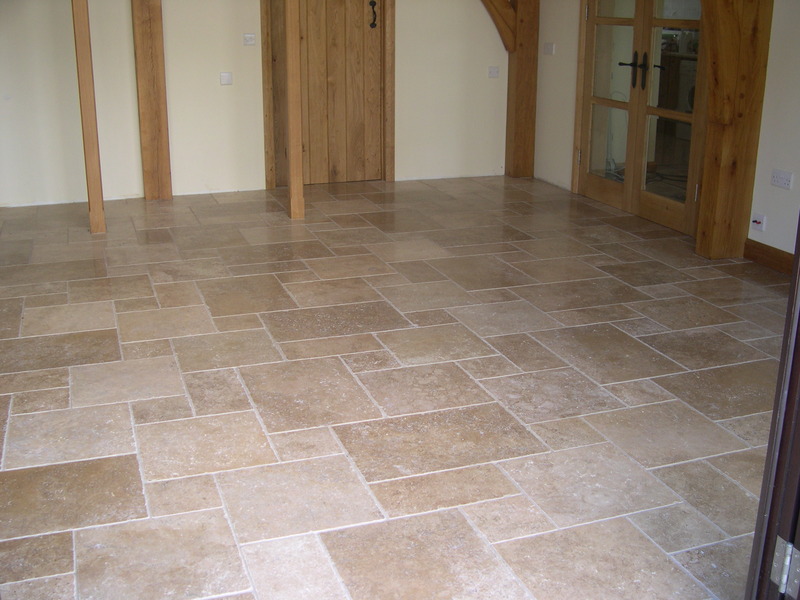 Travertine is classed as part of the limestone family and is formed by warm springs, it is a timeless classic stone that has been used in buildings for thousands of years.